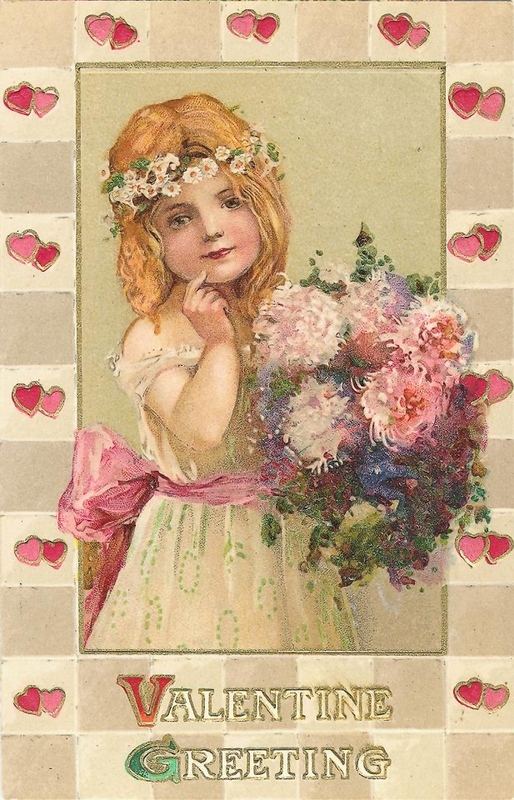 Lunagirl Moonbeams by Lunagirl Vintage Images: HAPPY VALENTINE'S DAY! 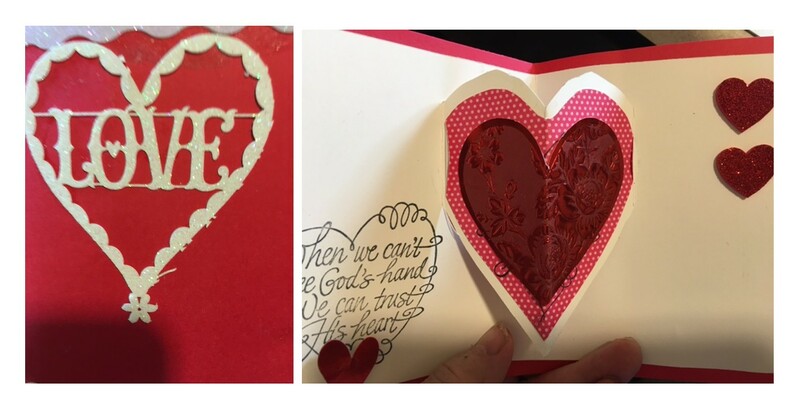 A sweet vintage Valentine greeting to you and yours... Enjoy the day with your loved ones. And help spread the love by joining in my LOVE challenge which continues all through February!